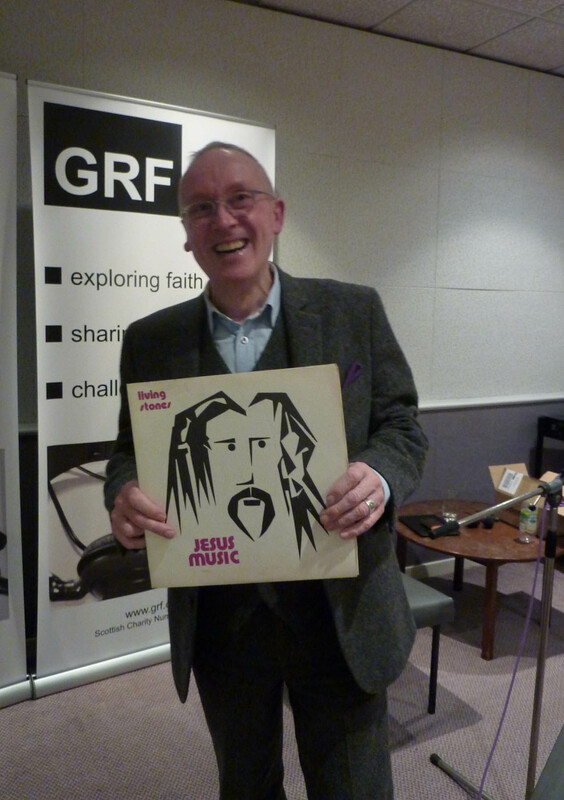 A keen singer-songwriter, Albert Bogle recorded his very first LP at GRF’s studios in 1974. Since then he’s done a few things …. Moderator of the General Assembly of the Church of Scotland, charity director, internet innovator, and committed parish minister, to name just some! 40 years on, it’s been great to welcome Albert back to GRF to do some more recording for our April smallVOICE podcast. Visit the smallVOICE website here.